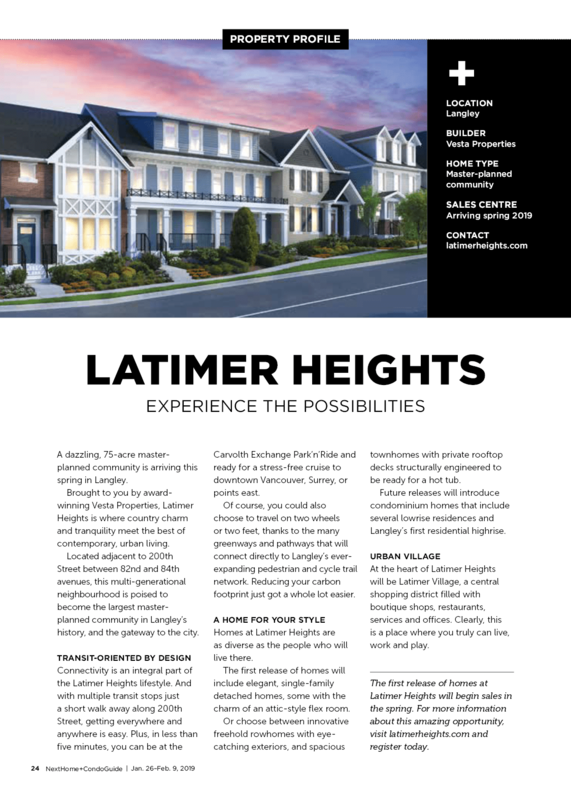 Metro Vancouver NextHome magazine. Check out the full project profile below! 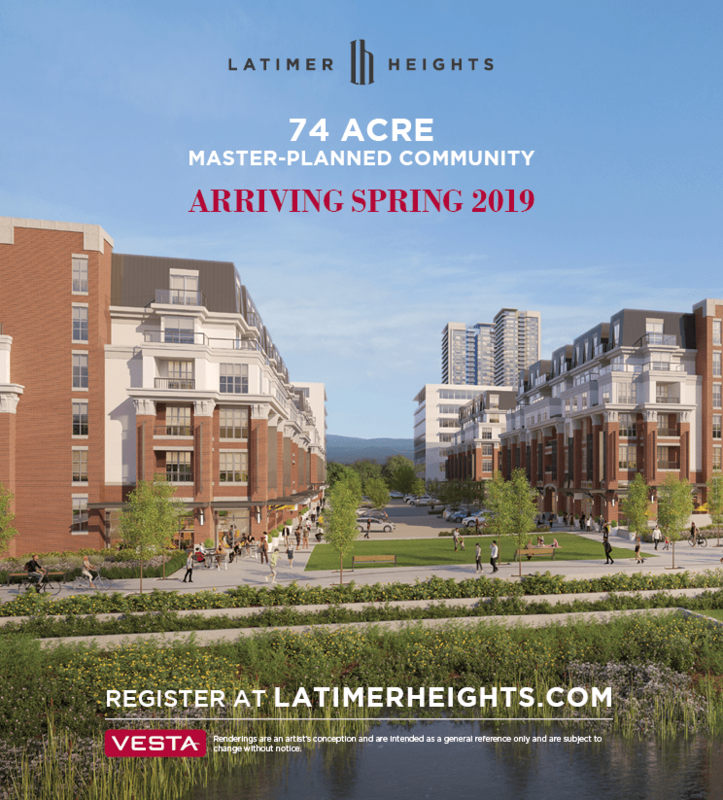 REGISTER TODAY to stay informed with the latest details and information as it becomes available for Latimer Heights.